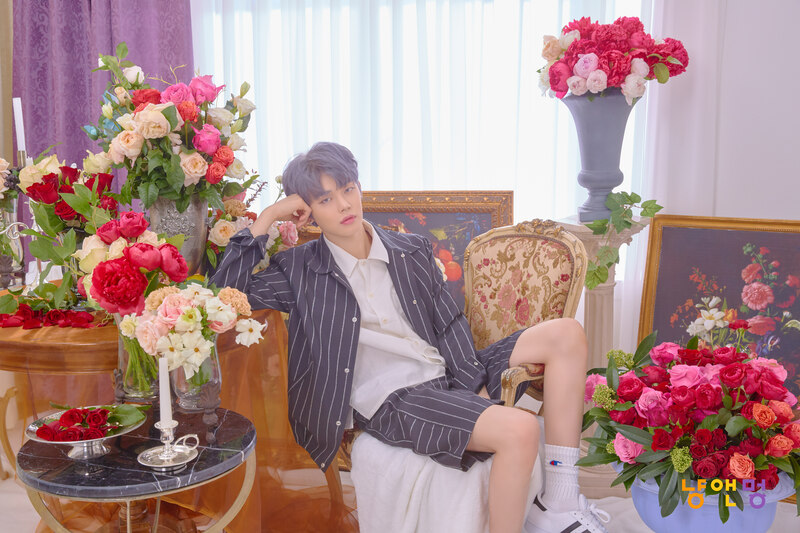 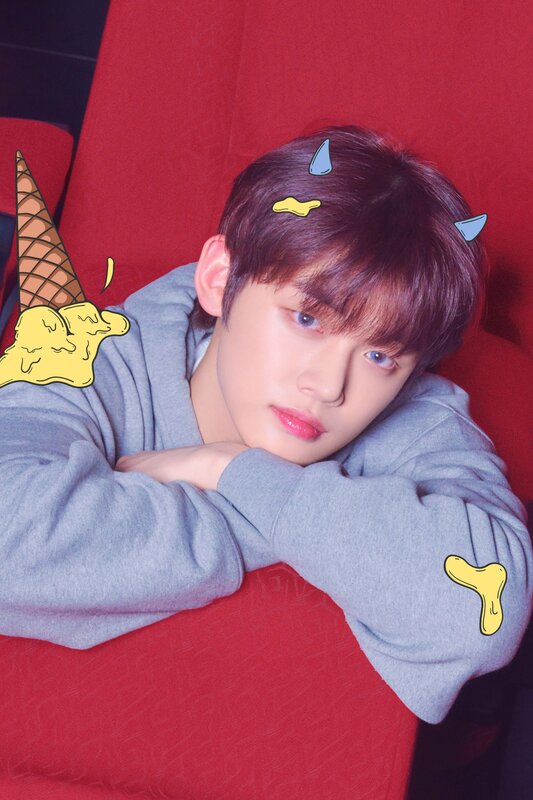 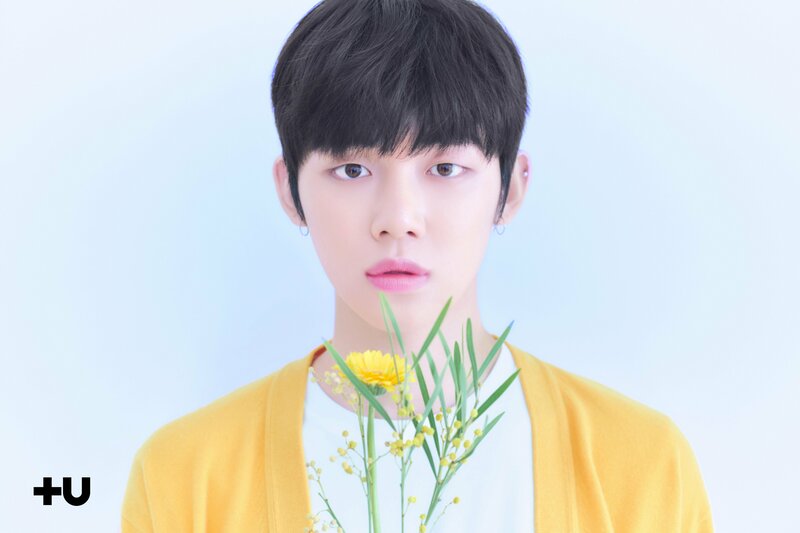 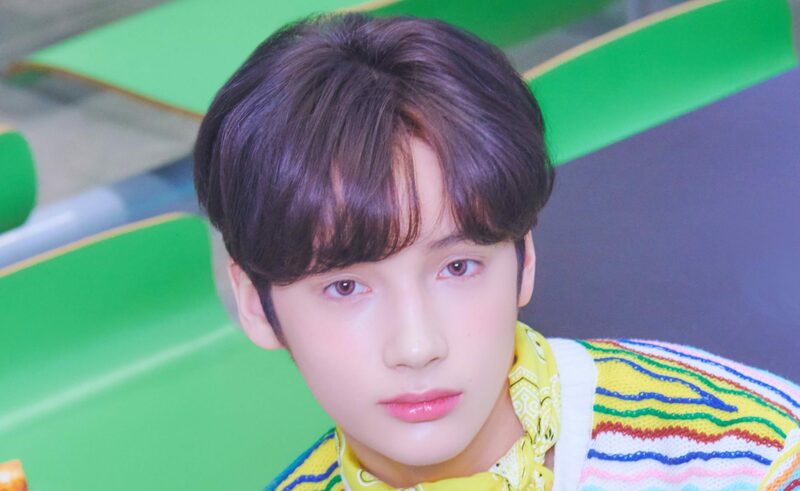 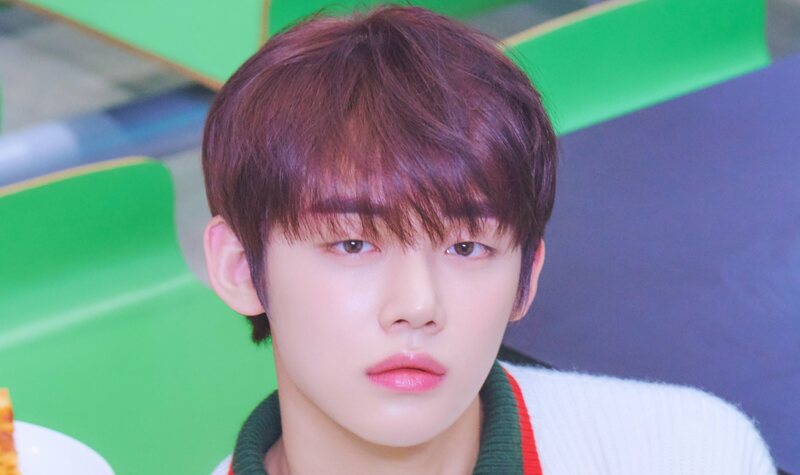 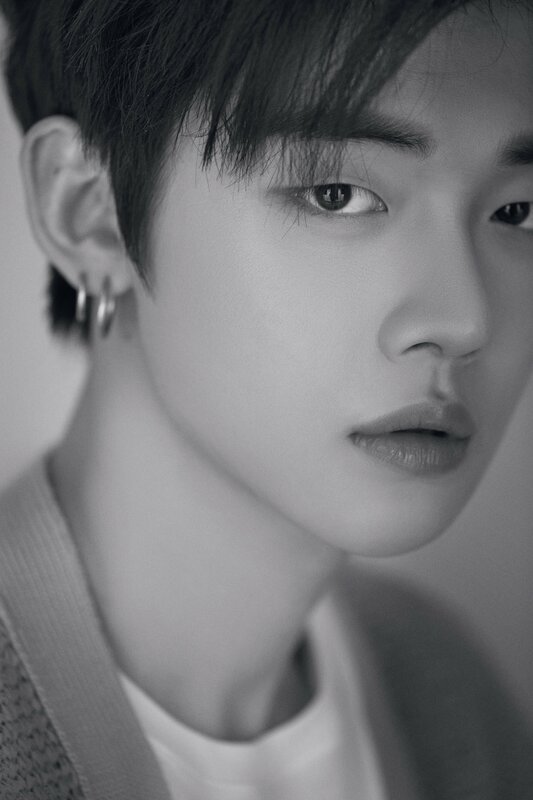 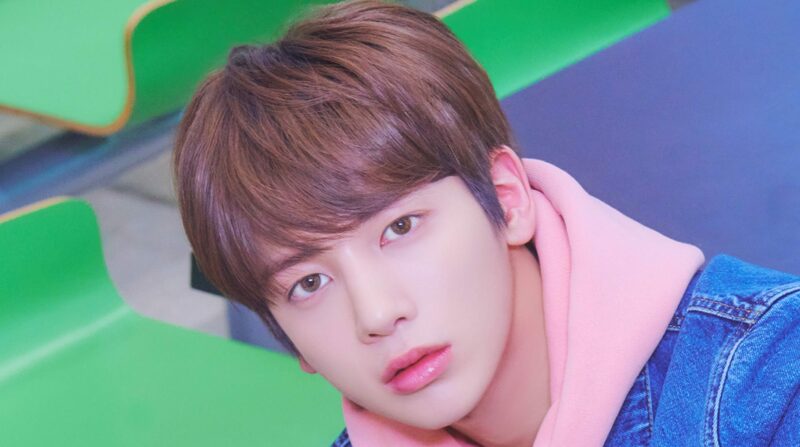 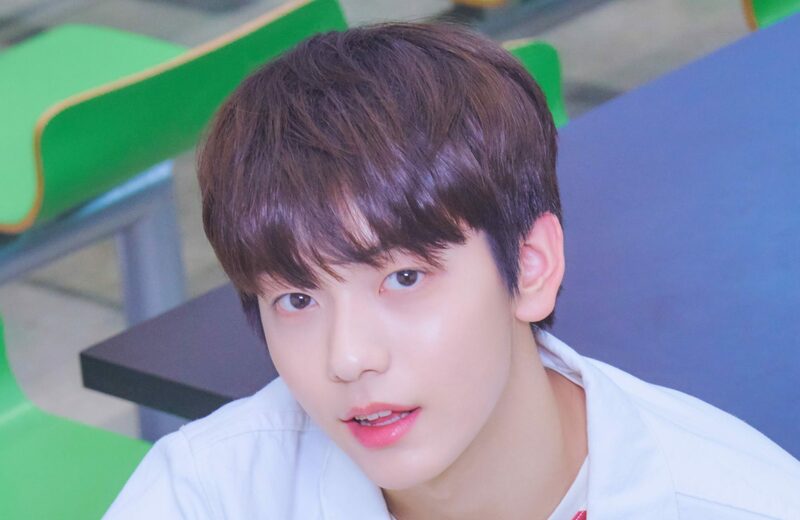 Yeonjun (연준) is the first announced member of TXT. 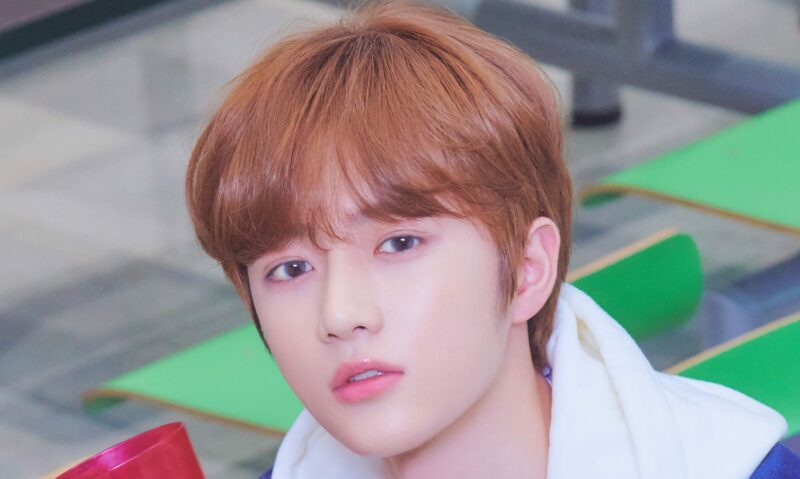 He was revealed on January 10, 2019. 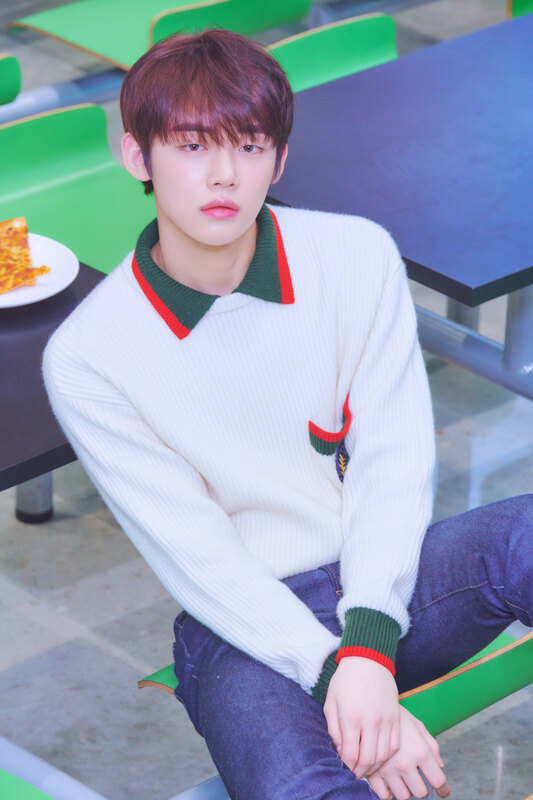 Born in: September 13, 1999, Bundang-gu, Seongnam, South Korea.